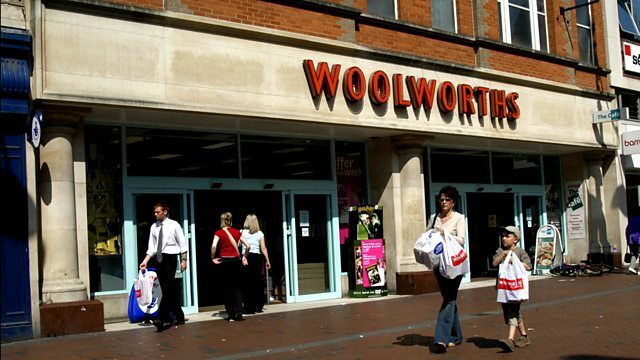 Documentary following Claire Robertson, former manager of the Dorchester branch of Woolworths, as she battles to return the store to its former glory and re-open as Wellworths. In December 2008, Britain's best loved store, Woolworths, went into administration. A nation mourned the loss of this high street institution, but Claire Robertson, who worked her way from humble Saturday girl to manager of the Dorchester branch, refused to let go. She rehired her employees, many of whom have devoted over thirty years of service to the store, and decided to set up shop once again under the new name of Wellworths. Claire and her team have just five weeks to return the empty shell of Woolies to its former glory, re-stack the selves, put back the pick n mix and open the doors. It is a tale of personal passion and good old British gumption as the ladies of the shop floor unite to beat the credit crunch.